Nail fungus loves moist and dark environments, so sweaty feet and wet socks are the perfect environment for toenail fungus. No matter whether you go hiking or have a stressful day at the office, make sure to have an extra pair of socks with you. Your colleagues will appreciate it as well! Just like your teeth, your toenails need to be cleaned. The more regular you clean, the lower the chance of getting toenail fungus! Once a day is probably more than enough, but twice a day makes sense when going to the gym or engaging on any other physically challenging activity. Talking about the gym: public showers and locker rooms are filled with bacteria and moisture, so wear sandals to protect your feet when going to the gym or local pool. Some people naturally sweat more than others, so control sweat by spraying antifungal sprays/powders inside your shoes and on your socks. If your shoes are irritating your toes, they are most likely irritating your toenails. Any irritation increases the risk of getting toenail fungus, so make sure your shoes don’t touch your toenails. Alternate the shoes you wear so that they can air out before you wear them again. 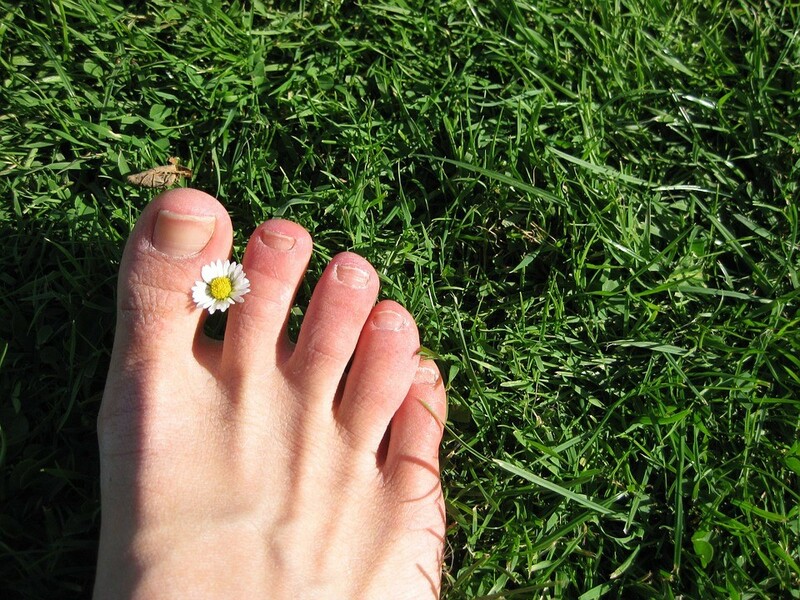 Let’s all try to prevent toenail fungus for happier healthier feet, and keep your eyes open for upcoming blogs about toenail fungus detection and treatment options. This entry was posted in Foot Care and tagged Fungus, Prevention, Tips, Toenail Fungus on March 20, 2019 by Dr. Kevin Smith, DPM.